Primary Raynaud's (Raynaud's disease) and secondary Raynaud's (Raynaud's phenomenon) can be lifelong conditions. 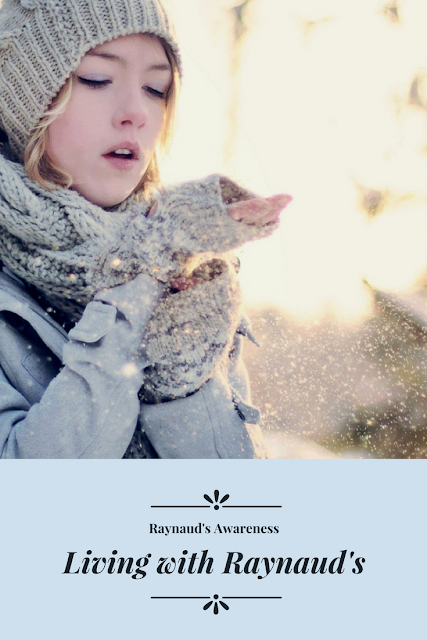 However, you can take steps to help control Raynaud's. 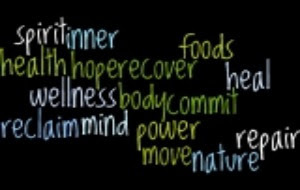 Lifestyle changes and ongoing care can help you manage the disorder. Most people who have primary Raynaud's can manage the disorder with lifestyle changes. People who have secondary Raynaud's may need medicines in addition to lifestyle changes. Rarely, they may need surgery or shots. Protect yourself from cold temperatures. Try to avoid emotional stress and learn ways to cope with stress that you can't avoid. Include physical activity as part of your healthy lifestyle and limit your use of caffeine and alcohol. If you smoke, quit. Also, try to avoid secondhand smoke. You also can take steps to stop a Raynaud's attack once it starts. Warm up your hands, feet, or other affected areas right away. For example, place your hands under your armpits, run warm water over your fingers and toes, or massage your hands and feet. If you have Raynaud's, be sure to take care of your hands and feet. Protect them from cuts, bruises, and other injuries. For example, wear properly fitted shoes and don't walk barefoot. Use lotion to prevent your skin from drying and cracking. Also, avoid tight wristbands and rings. If you have Raynaud's, it's important to get ongoing care. Talk with your doctor about how often to schedule followup visits. Take all medicines as your doctor prescribes. See your doctor right away if your Raynaud's symptoms get worse or if you develop sores on your fingers, toes, or other parts of your body. Timely treatment can help prevent permanent damage to these areas. Primary Raynaud's (Raynaud's disease) and secondary Raynaud's (Raynaud's phenomenon) have no cure. However, treatments can reduce the number and severity of Raynaud's attacks. 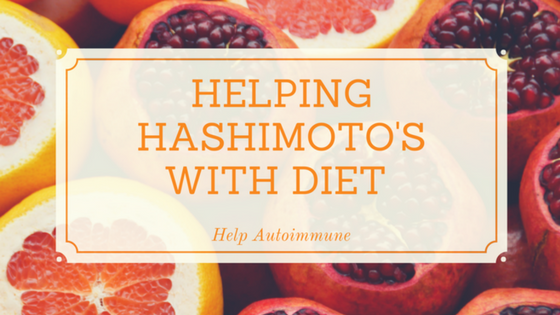 Treatments include lifestyle changes, medicines, and, rarely, surgery. Most people who have primary Raynaud's can manage the condition with lifestyle changes. People who have secondary Raynaud's may need medicines in addition to lifestyle changes. Rarely, they may need surgery or shots. If you have Raynaud's and develop sores on your fingers, toes, or other parts of your body, see your doctor right away. 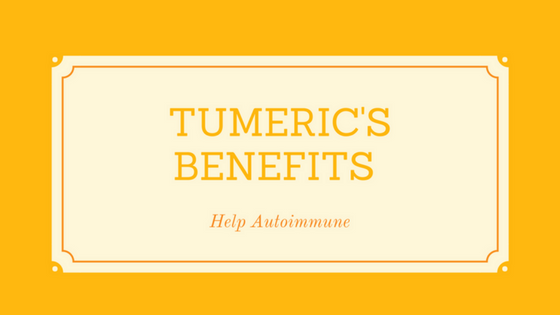 Timely treatment can help prevent permanent damage to these areas. Lifestyle changes can help you avoid things that may trigger a Raynaud's attack. Examples of such triggers include cold temperatures, emotional stress, workplace or recreational factors, and contact with certain chemicals or medicines. Wear a hat, mittens (rather than gloves), scarf, coat with snug cuffs, and warm socks and shoes during cold weather. Layer your clothing for extra warmth. Put hand and foot warmers in your mittens, boots, socks, or pockets. Some warmers are small heat packs, and others are battery-operated. These warmers often are available at sporting goods stores. Turn down air conditioning or dress warmly while in an air-conditioned space. Warm up your car before driving in cold weather. Wear gloves or mittens when taking food out of the refrigerator or freezer (if cold temperatures severely affect you). handle stress that you can't avoid. Physical activity helps some people cope with stress. Other people listen to music or focus on something calm or peaceful to reduce stress. Some people learn yoga, tai chi, or meditation. Try to avoid workplace and recreational triggers. For example, limit the use of vibrating tools, such as drills. Wear proper protective gear if you work with industrial chemicals. Also, try to limit repetitive hand actions, such as typing or playing the piano. Migraine headache medicines that contain ergotamine. This substance causes your arteries to narrow. Certain cancer medicines, such as cisplatin and vinblastine. 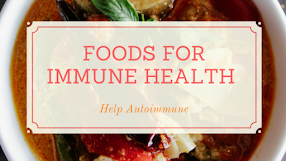 Over-the-counter cold or allergy medicines or diet aids. Some of these medicines can narrow your arteries. Beta blockers. These medicines slow your heart rate and lower your blood pressure. Birth control pills. These medicines can affect blood flow. Talk with your doctor about whether your medicines are safe for you. 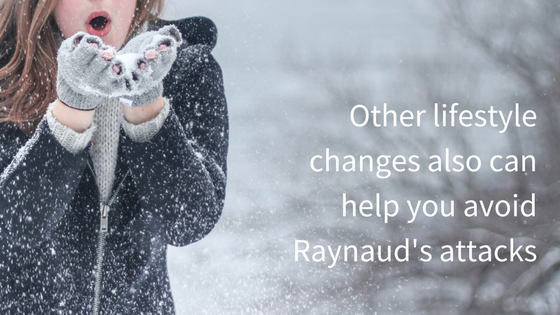 Other lifestyle changes also can help you avoid Raynaud's attacks. For example, include physical activity as part of your healthy lifestyle. Physical activity can increase your blood flow and help keep you warm. Limit your use of caffeine and alcohol. These substances can trigger Raynaud's attacks. If you smoke, quit. Smoking makes Raynaud's worse. Ask your doctor about programs and products that can help you quit. Also, try to avoid secondhand smoke. Move to a warmer spot, such as indoors, during cold weather. Warm your hands or feet. Place your hands under your armpits. Soak your feet or hands in warm water. Wiggle or massage your fingers and toes. Move your arms in circles or shake your arms or feet. Get out of stressful situations and try relaxation techniques. If lifestyle changes don't control Raynaud's, you may need medicines or surgery. 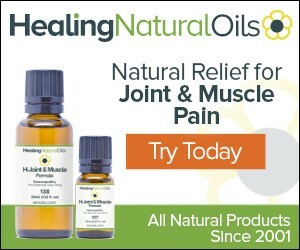 Medicines are used to improve blood flow to the fingers and toes. Examples of medicines used to treat Raynaud's include calcium channel blockers, alpha blockers, prescription skin creams, and ACE inhibitors (used less often). Rarely, people who have severe Raynaud's may develop skin sores or gangrene. "Gangrene" refers to the death or decay of body tissues. If this happens, antibiotics or surgery to cut out the damaged tissue may be needed. In very serious cases, the affected toe or finger may need to be removed. Another treatment for severe Raynaud's is to block the nerves in the hands or feet that control the arteries. This can help prevent Raynaud's attacks. This treatment is done using surgery or shots. The surgery often relieves symptoms, but sometimes for only a few years. Shots may need to be repeated if symptoms persist or come back. This is a link to Amazon of which I am an affiliate. This means I will receive a small percentage of anything purchased through this link. Thanks for the information. My newsletter from Raynauds.org directed me here. I have secondary Raynaud's along with lupus and Rheumatoid arthritis. 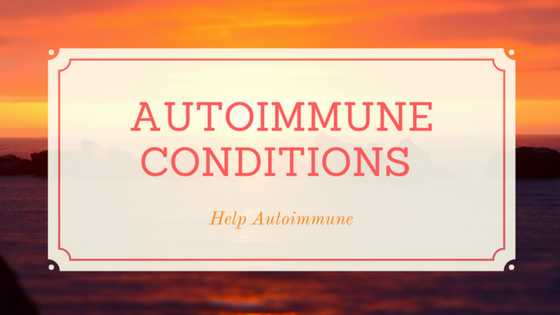 I began having Raynaud's attacks before I knew I had either of those autoimmune disorders. I would have severe attacks when I used my wet/dry vacuum to clean the floors. The vibrating from the vacuum motor would trigger it. I now carry gloves with me at all times--I have had attacks several times on hot days after entering a air conditioned room or building. Also, I always use a steering wheel cover (non-heated) because I would have attacks after touching the freezing cold wheel in the winter. I also bought heated mittens from Gerbing's (now Core-Heat) to help stave off or end an attack when I'm when I'm away from home. Thank you so much for leaving these helpful hints about living with Raynauds. I am so glad that your newsletter from Raynauds.org directed you here.